This is the dress I chose for an afternoon ceremony. I wanted something youthful nothing serious. This dress by Pretty Dresses in baby pink, very flattering is ideal to emphasize your tan. I used a bag with a modern flair to break the seriousness. 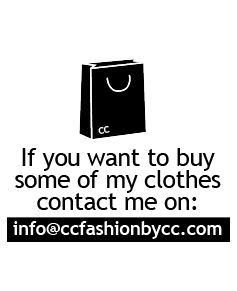 Now you can enjoy 30% discount on purchases with the coupon code “ccfashion”. Este es el vestido que elegí para una Ceremonia de tarde. Quería algo juvenil nada serio. Este vestido en color rosa bebé de Pretty dresses muy favorecedor es ideal para resaltar el bronceado. Utilicé un bolso con un aire más moderno para romper con la seriedad. Ahora puedes disfrutar de un 30 % de descuento en tus compras con el cupón “ccfashion”. I´m wearing Ever Pretty Dress, Kapten & Son Watch, Les pec Sunglasses, Dvccio Gioielli, Uterqüe, Pedro Miralles.